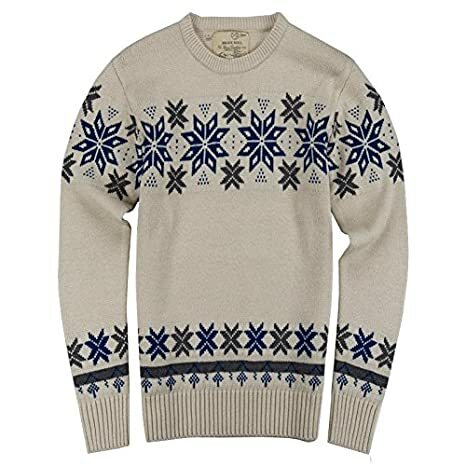 Retro Nordic Fairisle Style Christmas Jumpers - Sniff It Out! Sniff It Out! Winter is a-coming and it's time to turn our thoughts to long walks in the crisp cold air before snuggling up in front of the fire - perhaps at the local hostelry! Of course we need to keep warm on our walks and what better way then in one of these beautiful Nordic sweaters? The jumpers come in many different colours and designs from button neck to crew and many with intricate Fairisle patterns. 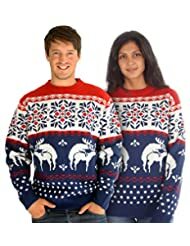 These Nordic style jumpers make great Christmas presents as some have festive designs, but can be worn from Autumn right through to spring. With their vibrant patterns, they are too good to hide, so why not buy a larger size and layer clothes underneath to keep you really snug and warm? Grab your scarf hat and gloves and you're good to go! 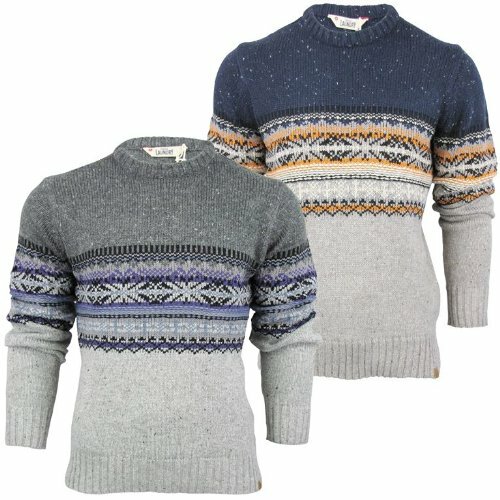 Theses jumpers, with their classic Nordic Fairisle print, are ideal for keeping warm on chilly Autumn and Winter days. A Christmas jumper is a must these days and you are sure to get a quality knit from John Lewis! Don't forget the kid's Nordic style Christmas jumpers... the ones below start at age 2 and go up to teen sizes. Debenhams have some great savings on their Christmas jumpers right now!